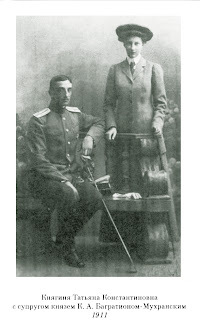 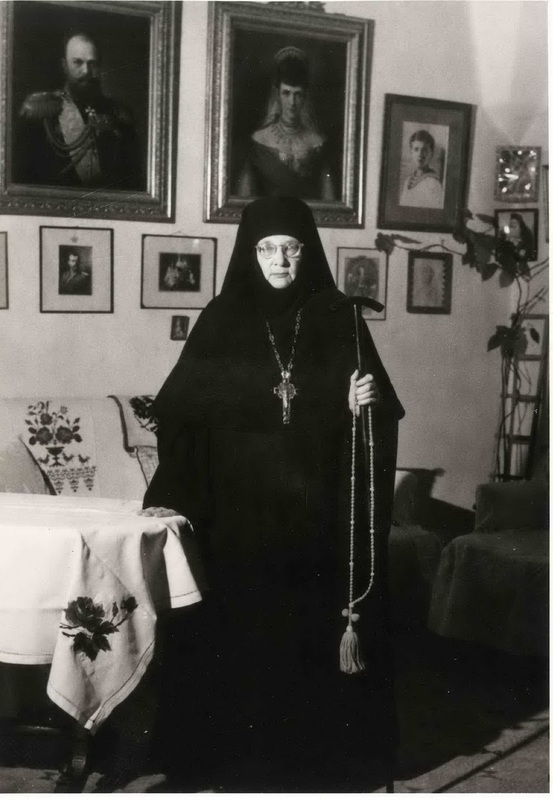 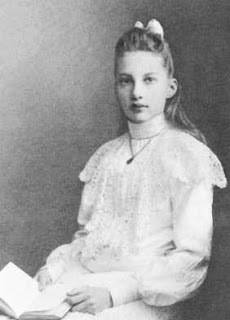 Tatiana and Prince Konstantin Bagration-Mukhransky had two children: Prince Teymuraz Konstantinovich Bagration-Mukhransky (born in 1912), and Princess Natalia Konstantinovna Bagration-Mukhransky (born in 1914). 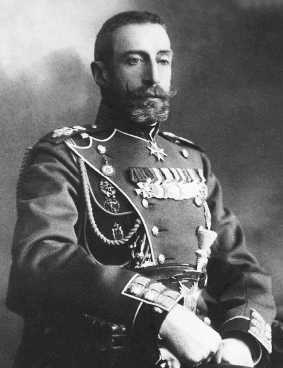 But, the happiness did not last long... After the outbreak of the World War I, aide-de-camp lieutenant Konstantin Bagration-Mukhransky went to the front. 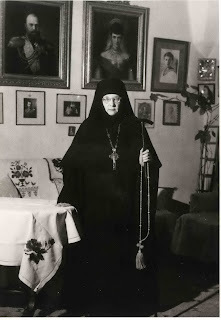 Her daughter Natalia married to Sir Charles Hepburn-Johnston GCMG and, as Lady Johnston, accompanied hit to his many diplomatic postings overseas when not living in London.